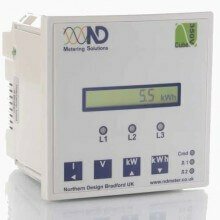 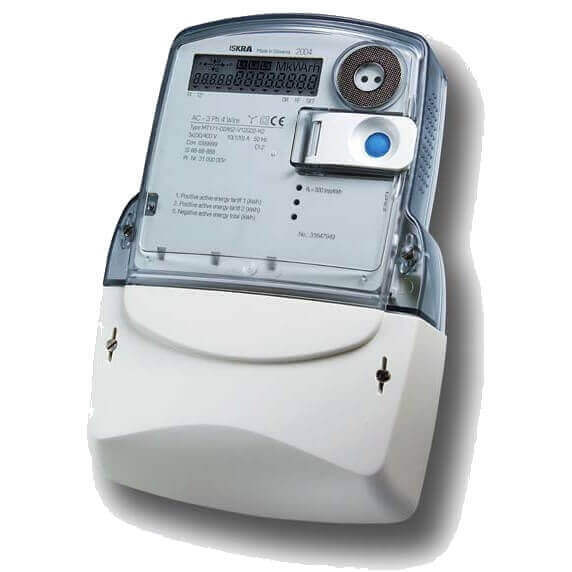 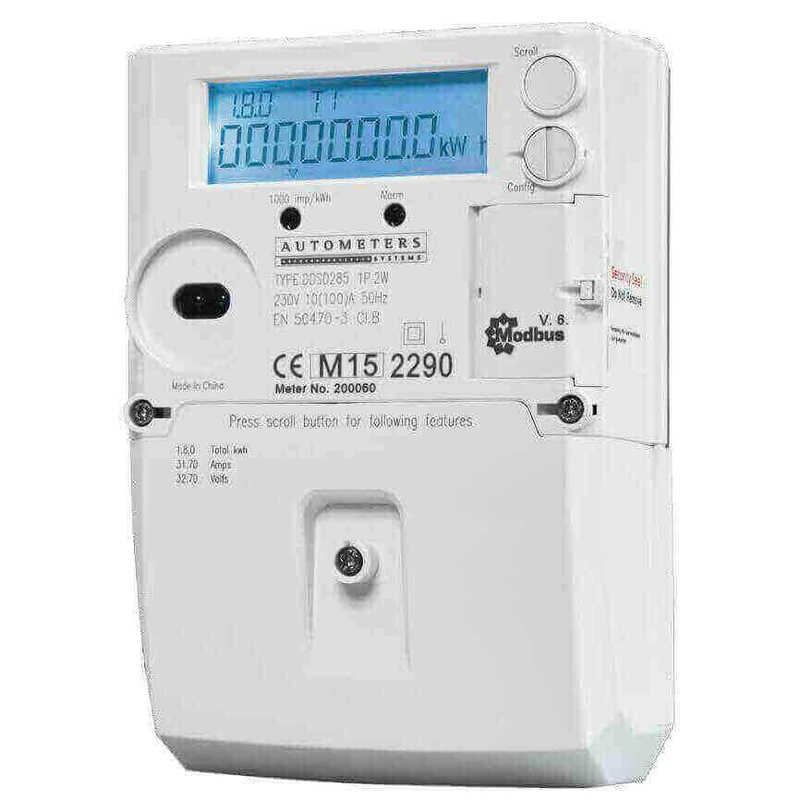 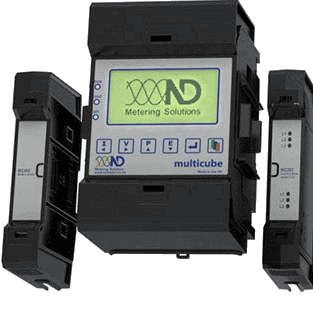 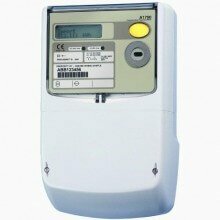 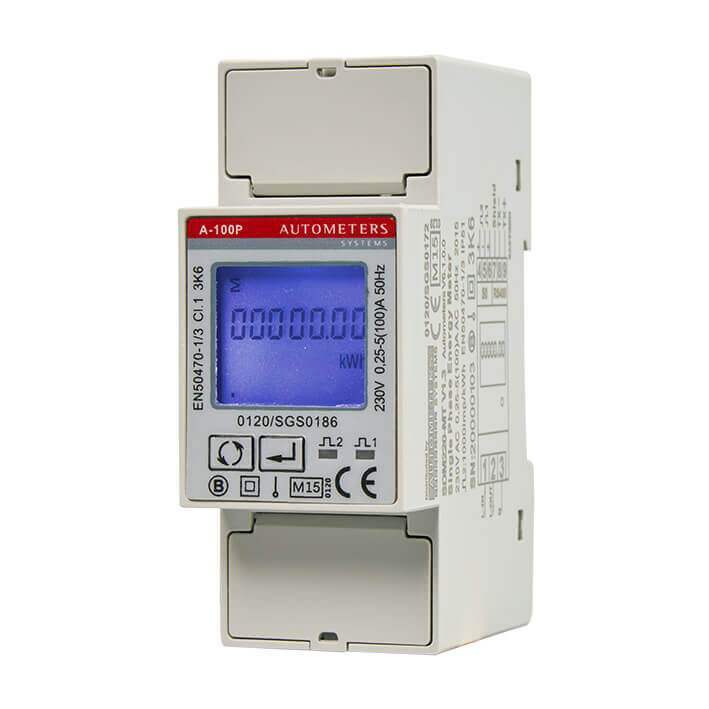 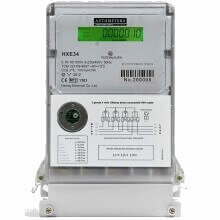 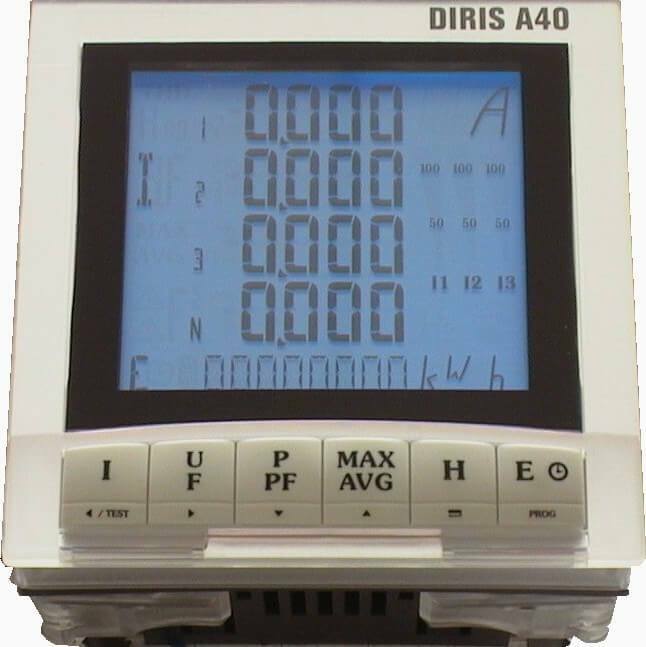 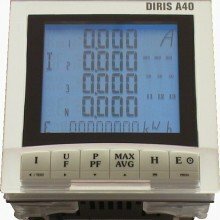 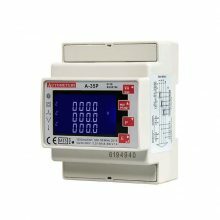 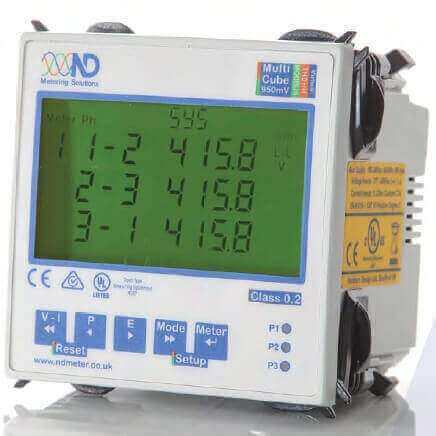 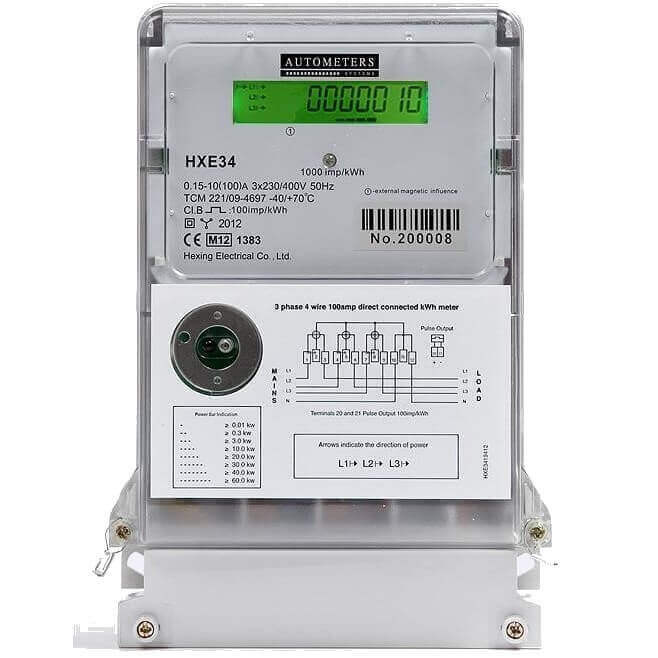 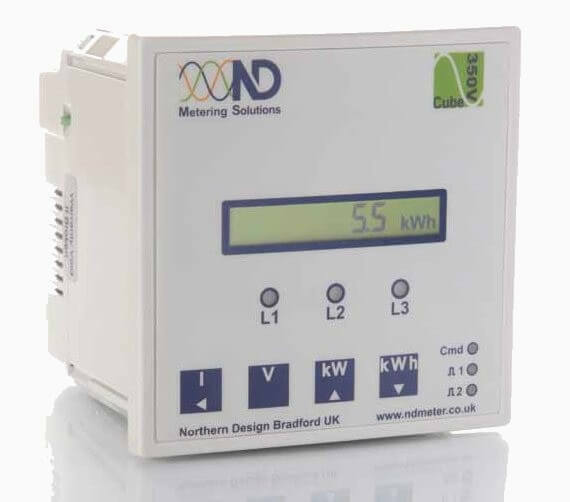 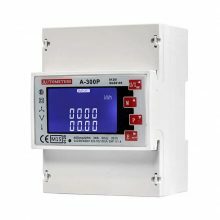 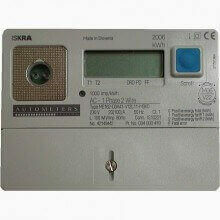 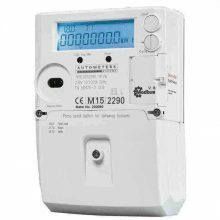 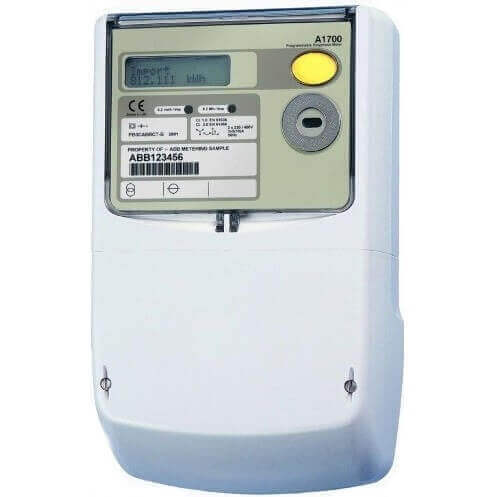 A range of single phase, three phase, MID approved & Smart Electricity Meters are available to suit all needs. 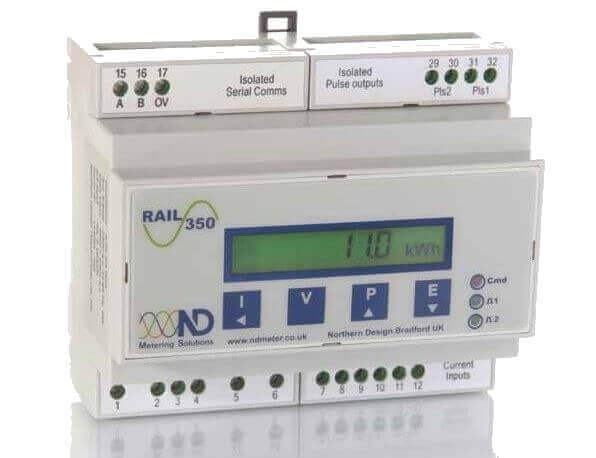 Panel & DIN rail mounting options in all categories. 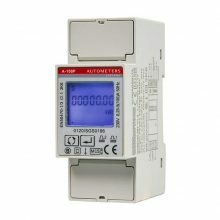 Below is only a small selection of these. 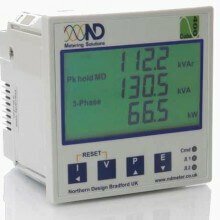 Please contact us with specific requirements for more details on the full range available. 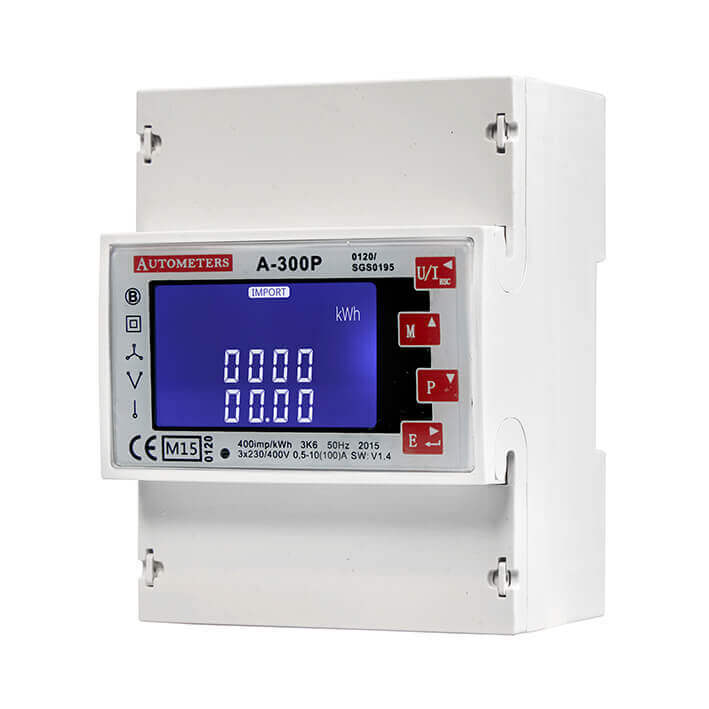 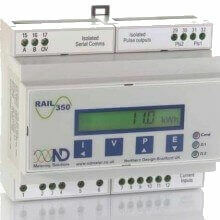 A wide variety of Current Transformers are also available to suit all installation requirements. 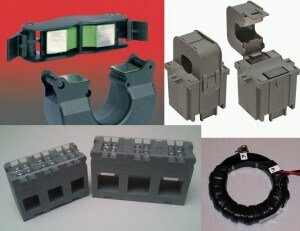 A wide range of solid/moulded & split-core Current Transformers are available to suit all installations. 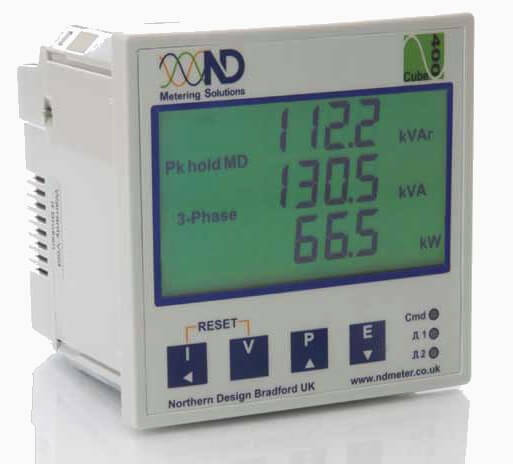 Please contact us with specific requirements for more information.